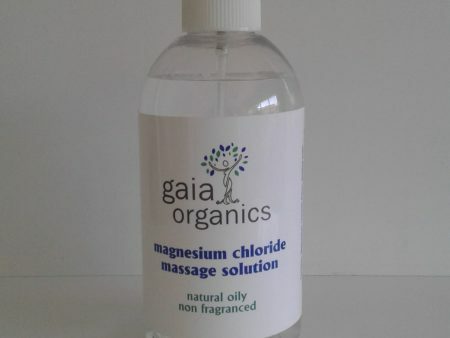 For purposes of cellular detoxification and tissue purification the most effective form of magnesium is magnesium chloride which has a strong excretory effect on toxins and stagnant energies stuck in the tissues of the body. 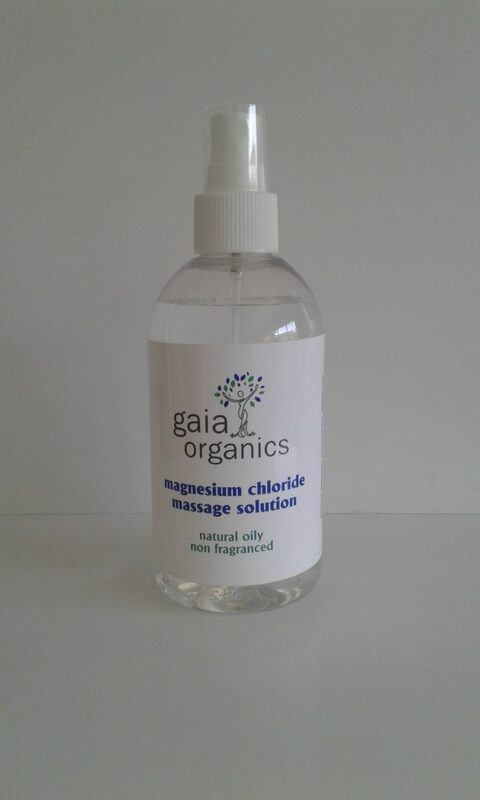 Magnesium Chloride Oil is an effective way to quickly raise the body’s magnesium levels as it is absorbed through the skin far quicker than ingesting magnesium. Covering large areas of the skin will swiftly correct a deficiency in blood magnesium levels. Spray lightly to arms, legs and stomach and massage/rub until solution is absorbed. A slight tingling sensation may be experienced at first which is perfectly normal which will cease after a few minutes. One teaspoon (5ml) provides approximately 315 mg of elemental Magnesium.